With HBO leaving live boxing broadcasting, Canelo Alvarez will need to find a new network to broadcast his fights. While this was on the table for Alvarez as his September 15th win over Gennady Golovkin was the last of his HBO contract, Alvarez and is team are moving fast to find a new network to broadcast a potential December return. ”We’ve been getting a lot of calls, we’re going to sit down with him, [Golden Boy CEO] Oscar [De La Hoya] and myself – and analyze everything but there’s a lot of offers out there,” confirmed the president of Golden Boy, Eric Gomez, to BoxingScene.com. 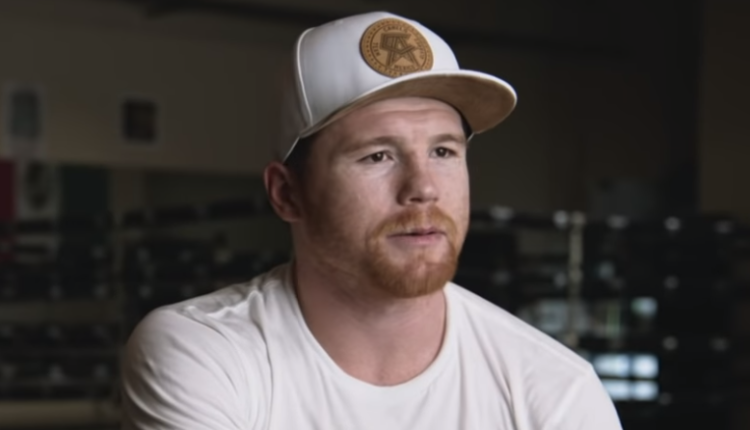 “There’s some that do boxing, there’s others that don’t do boxing but are interested,” Gomez explained about potential options to air Canelo fights.